In a nutshell, Nokia’s certification process aims to ease integration complexity and improve end-to-end solution readiness of operator projects. I’m happy to report that our certification program is progressing rapidly. We’re building a solution ecosystem that ensures our partner applications can be deployed seamlessly into the Nokia cloud infrastructure and provide value to operators for efficient deployments. We’ve recently achieved a major milestone in testing and certifying partner applications for virtualization, and they’re ready to be deployed in one common hardware platform. Now Nokia’s partner certification program is aiming to integrate the management and orchestration level in Nokia’s cloud reference architecture. 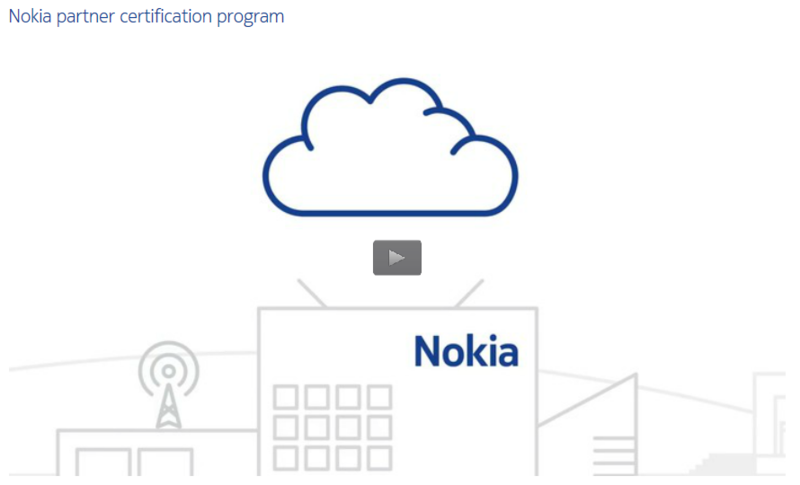 Certification can be a complex process, requiring multiple iterations depending on the complexity of the application and the depth of integration with Nokia’s cloud reference architecture. In order to speed up this process, Nokia has launched a partner certification portal which will automate pre-test assessments for partner applications and prepare them for the next level of certifications. In the future, an automated software downloading feature will be added to accelerate the testing procedure. 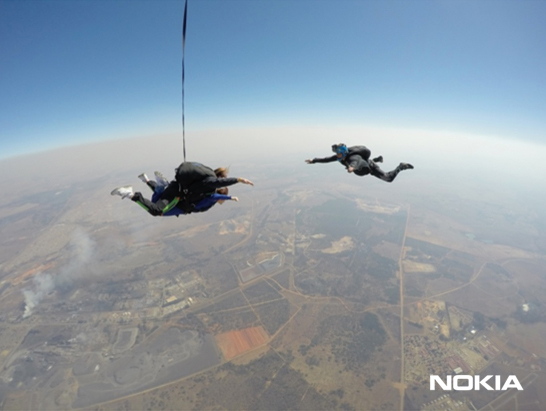 To join Nokia’s growing telco cloud solution ecosystem, please submit your application here. Please share your thoughts on this topic by replying below – and join the discussion with @nokianetworks on Twitter using #NetworksPerform #NokiaPartners #cloud #telcocloud #ExpertAdvantage #innovation #services.